David Arthur over at Road.cc just tackled the already legendary Dirty Reiver the other week, testing out the Parlee Chebacco as he went. 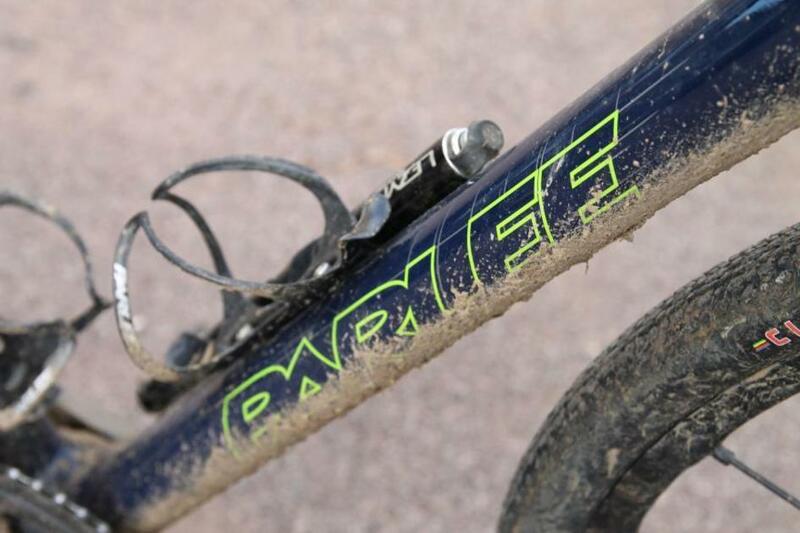 With 200km of gravel and some grim conditions, this was probably the most comprehensive test that he could have come up with for Parlee's all-road adventure bike. "The Chebacco is intended to be a versatile and adaptable road bike. To that end, there are thru-axles front and rear, with a modular rear dropout system so any current axle standard can be used. There are disc brakes, naturally, and all cables and hoses are internally routed. There are mudguard mounts, with space for up to 40mm tyres with 'guards fitted, and 45mm without. "The biggest thing we were trying to bring to the bike was a road bike feel, so a lot of that had to do with the tuning in the main triangle. We really tried to tune so it would feel good with a gravel or cyclocross tyre, but also feel good with a 23mm tyre at 100psi," he says. 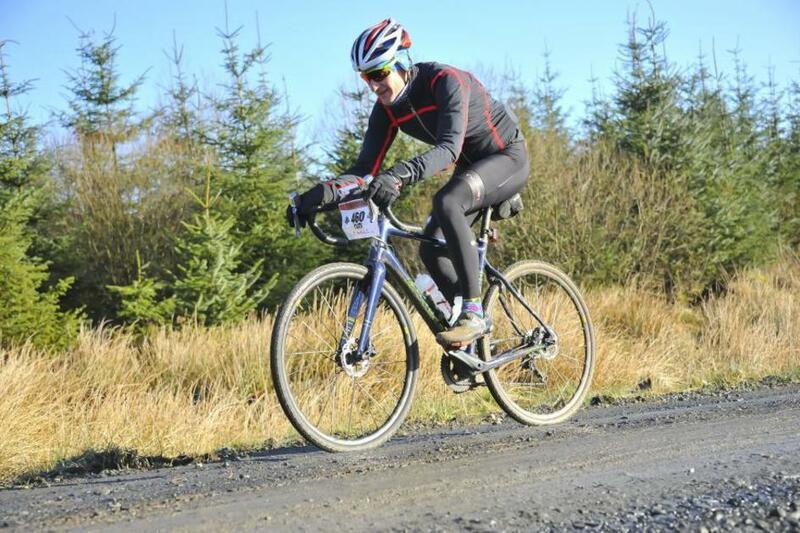 "There's no drawback when you're riding on the road or gravel." For the demands of the Dirty Reiver 200, I found the Parlee the perfect choice and there is nothing that I would have changed. 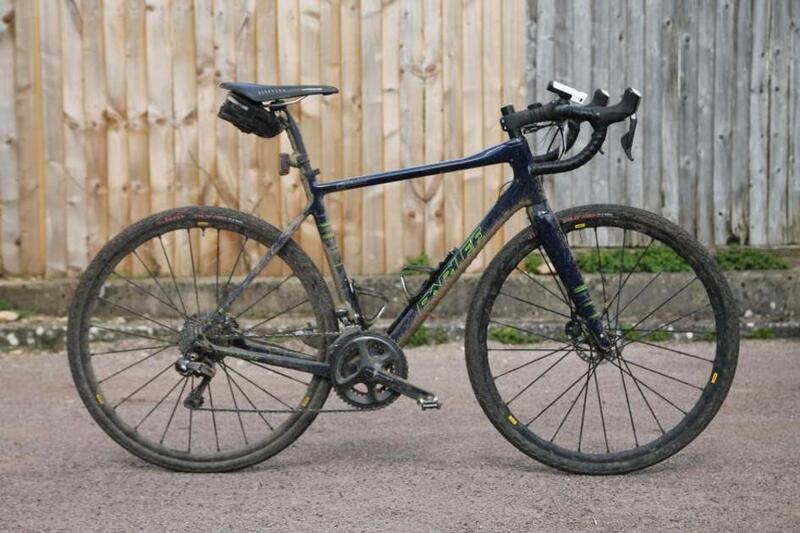 It's more stable and comfortable than a cyclocross bike, with room for big tyres and loads of mud clearance. It's a very impressive bike. It was comfortable, fast in all conditions, the ride compliant and the big tyres grippy and fast rolling. The combination of adjustability, speed and geometry make it a compelling choice for anyone wanting a bike that can tackle a gravel event, do cyclocross or be used on the road.